Tomosynthesis, or imaging with 3D technology not only helps improve detection of breast cancer, it also decreases the number of false positive readings. 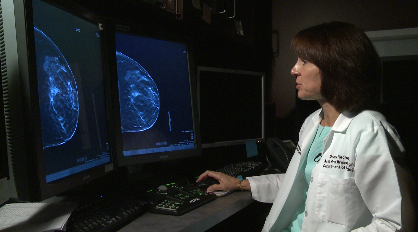 Dr. donna Plecha, Director of Breast Imaging and Mammography at University Hospitals Case Medical Center says it means fewer patients are being called back for a second look. Dr. Plecha helped conduct a massive study which shows detection of invasive cancers using 3D imaging rose by more than 40%, and false positive readings fell by 15%. Chosen: The Theme for the 14th Annual "The Fest"